Are you looking for Lifestyle Properties in Malta? Malta has an abundance of lifestyle properties, available in various parts of the islands. From Portomaso Marina apartments and Tigne Point apartments to Gozo Farmhouses, houses of character, villas with/out pools and seaview accommodation, the list is endless. Browse through our Malta Lifestyle Properties and select the ideal Luxury Accommodation for you. Our list of luxury properties includes luxury apartments; luxury villas; luxury villas with pools; luxury apartments for sale; luxury apartments for rent; luxury villa rentals. 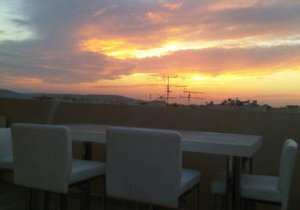 Experience luxury living in Malta with Simon Mamo Real Estate. Living in style and comfort in Malta is just a phone call away. Contact Simon Mamo now or browse through our selection of lifestyle properties and choose your dream accommodation.